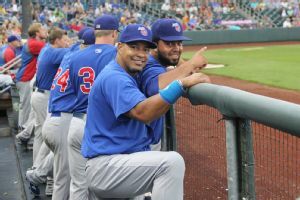 The Chicago Cubs hired former Boston Red Sox sluggers Manny Ramirez and Kevin Youkilis to consultant roles, the team announced Tuesday. 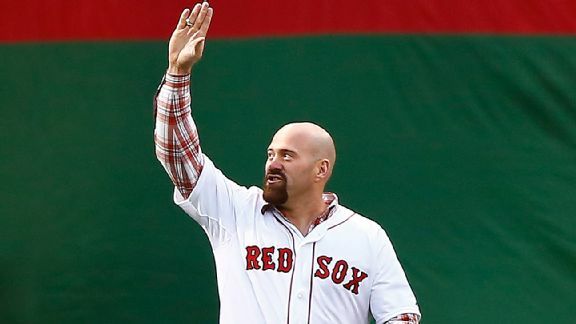 Former Boston Red Sox infielder Kevin Youkilis is retiring, his agent says. BOSTON -- Right-handed relievers Junichi Tazawa and Koji Uehara weren't the only Japanese imports at Fenway Park on Wednesday night.Former Red Sox infielder Kevin Youkilis, returning to celebrate the team's 10-year anniversary of their 2004 World Series championship, was at Fenway for the first time since returning from a short stint in Japan playing for the Tohoku Rakuten Golden Eagles. 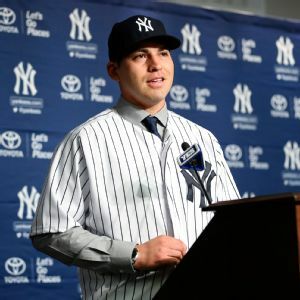 Jacoby Ellsbury walked into the Yankees clubhouse, filled with all that gear with pinstripes and the famous interlocking "NY." He walked over to his locker in the back, the one used last spring by former Boston Red Sox teammate Kevin Youkilis. 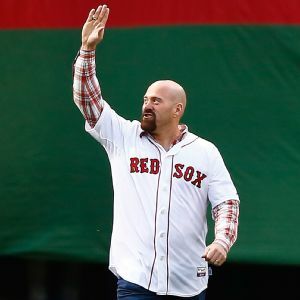 Kevin Youkilis has agreed to a one-year contract with the Tohoku Rakuten Golden Eagles in Japan for the 2014 season, his agent confirmed Friday. Earlier today, the Baltimore Orioles were supposed to be holding a press conference to announce Grant Balfour as their new closer, but following his physical, the deal that was agreed to earlier in the week appears to have been called off. 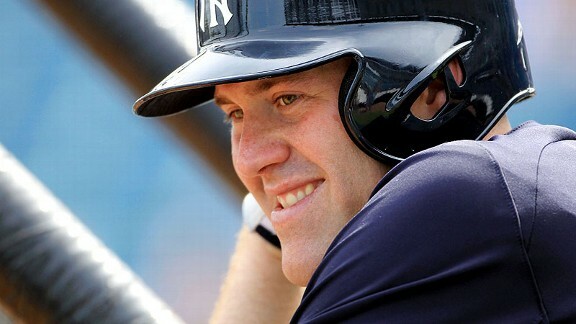 Youkilis to play in LA? The Los Angeles Dodgers are eventually going to have to field a lineup that includes a third baseman, but at the present time, they've yet to nail down exactly who that player might be for the 2014 seeason. 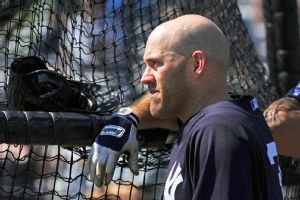 Paul Swydan looks at five low-cost free-agent fixes that should be made, starting with Kevin Youkilis to the Dodgers. Not all the news coming from baseball's Winter Meetings has to do with wheeling and dealing and the signing of free agents. On Thursday, the league spent several hours laying the basic groundwork for new rules changes for the upcoming season as it relates to instant replay and the banning of collisions at home plate. Continuing our ongoing tour of the top free agents on the market at each position, and where each might potentially end up, our journey today takes us to the third base position.